Alliance Relocation Systems Storage & Moving Company is one of the top local & long distance moving companies in the country. Get a residential or commercial quote today! Alliance Relocation Systems International Moving Specialist helping customers all over United States. International Movers and Overseas Shipping Services. When planning to move to or from anywhere either in Maryland (MD), Washington DC and Virginia, get in touch with here at Alliance Relocation Systems Moving And Storage. We do all types of relocation jobs from home to office move. Whether the relocation is local, long-distance and even when moving from or to across the country, we at Alliance Relocation Systems Moving And Storage would be sure to help you out, and we are just a phone call away. Alliance Relocation Systems Moving And Storage does relocation with the less amount of hassle for our customers. We make it a point to be on time, every time with efficient and professional movers lending our strong arms yet with a gentle touch when needed. 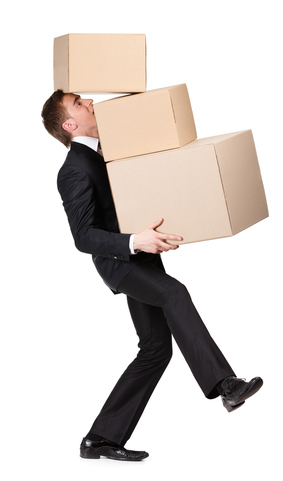 We know how important moving at the right time and speed when relocating your home or office. That is why we ensure that the move is done strategically so as not to compromise productivity and operations for your business move. We are the company to call for commercial and residential moves and even for fragile and sensitive moves. We have special pieces of equipment and handling techniques developed through experience to ensure they don’t break or get damaged during relocation, even if interstate move. Concerned about your move being very difficult due to distance, location and even burden and size of your belongings and appliances? No fret! We at Alliance Relocation Systems Moving And Storage are sure to be able to do every size of move in almost all kinds of situation and location. Being in business for over 30 years, experienced, professional movers and technology are on our side when handling complex moves such as small doors or huge furniture, appliances, tight corners and narrow steps, name it and we can solve it! We also do local moves or small moves such as transfer of pool table, pianos and other furniture and appliances. Just tell us what to move and we know what to bring with us! Moving across the globe? Then, let us help you! We have an extensive network of movers anywhere in the world to craft even your international move possible. The best thing about us is that you can have all these services for the CHEAPEST prices in state. 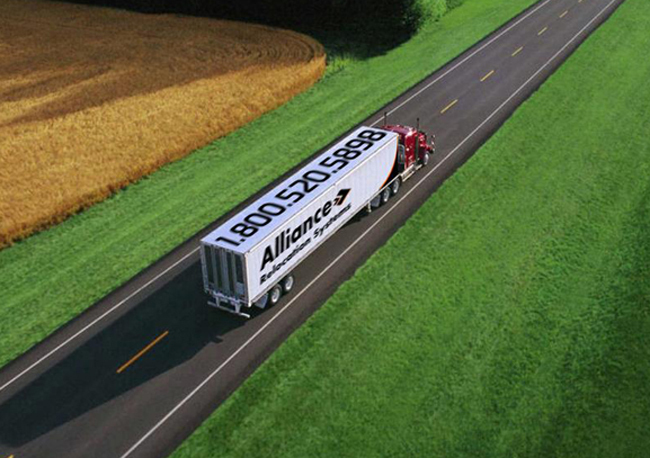 You can never go wrong with choosing Alliance Relocation Systems Moving And Storage. Call us today and our friendly customer representatives would be more than happy to give you quotes and schedule your move with us. We are licensed and fully insured.